WS Training has been established for over twenty one years. We predominately operate in Suffolk and on the Essex borders but more recently we have been operating regionally through out East Anglia. 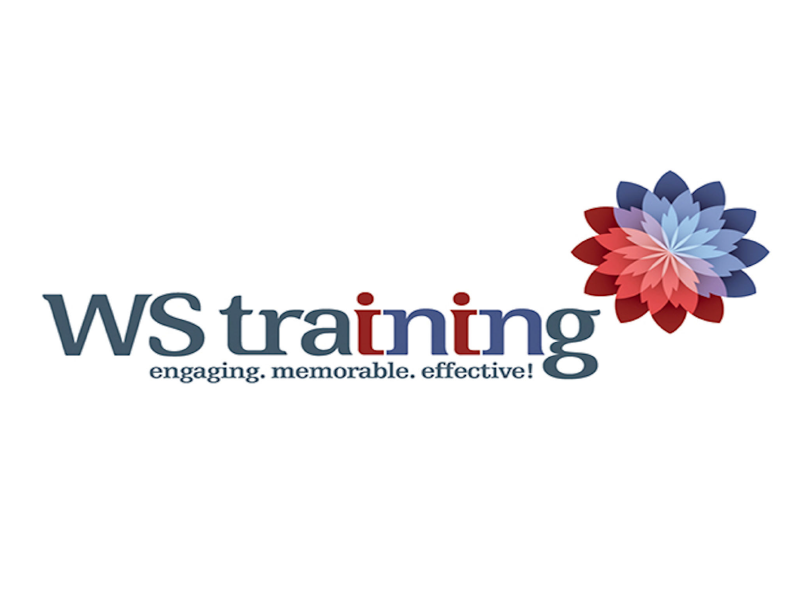 WS Training offers commercial training to employers on a wide range of subjects and for most business sectors. These courses are run from our own centres in Ipswich and Bury St Edmunds or at employers’ premises if required. The Vocational Learning division offers Apprenticeships, Workplace and Classroom Qualifications. We deliver EFA funded Traineeships and Study Programmes including a High Needs Programme in Central Ipswich. We currently hold the Matrix Award and an Ofsted Grade 2 (Good).